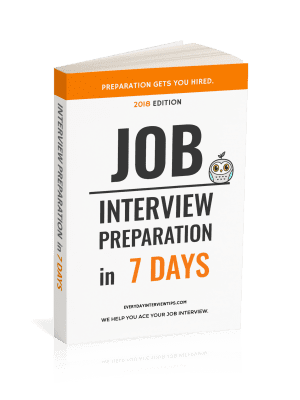 Job Interview Tips / Interview Question and Answer / Interview Question: What Does it Mean to Give Exceptional Customer Service? Alternative Version: What does “great customer service” mean to you? The other day, I was talking with someone that went to a high level interview with the data department of a school district. The data department compiles reports for each individual school within the district. He was asked the at his job interview what great customer service meant to him, despite the fact that school districts do not sell anything to customers. Thankfully, his experience working in data meant that he knew who the “customer” was and was able to answer the question with ease (customers, in this case, referred to requests from schools for data reports). 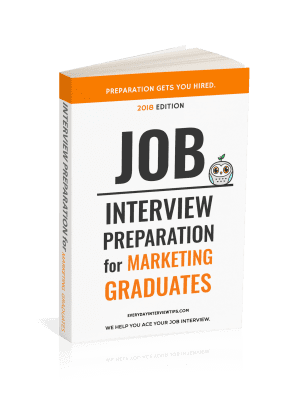 But the point is that even a position that doesn’t sell any products or services can still have customers, and that means you always have to be prepared for this type of interview question. Defining it by past experience, sharing examples of what you did in different situations. Giving a more detailed definition that integrates your knowledge of the industry. I love this answer, because it is true. There isn’t a true definition of giving great customer service. Giving great customer service simply means that the person walked away feeling like they receive great service. That, to me, was an answer I didn’t expect, and one that really stuck with me.